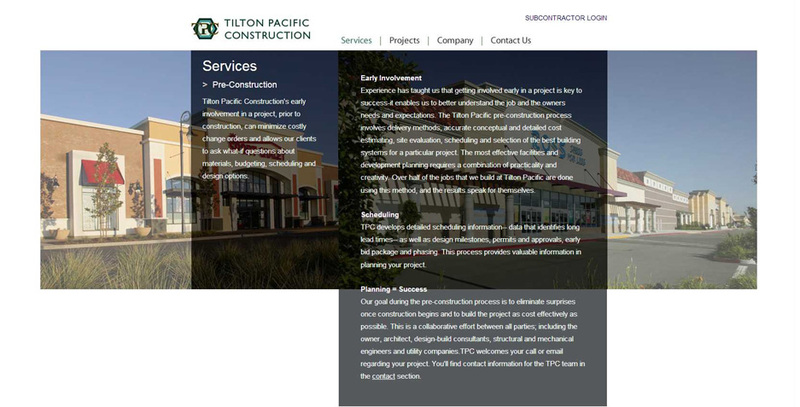 Tilton Pacific Construction is a commercial contractor with a list of impressive projects across the West. After years of relying on word-of-mouth referrals for their marketing, TPC realized they needed professional help to stay ahead of the competition. Enter Wheel Media. 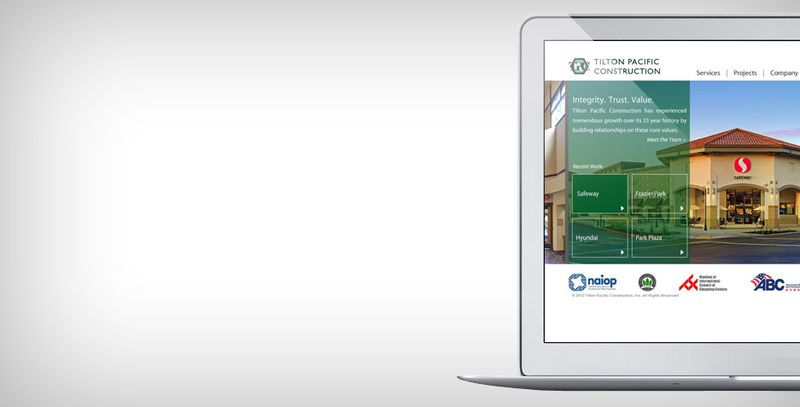 We created a visually-rich website that shows off their projects and can be updated from the office or mobile devices. 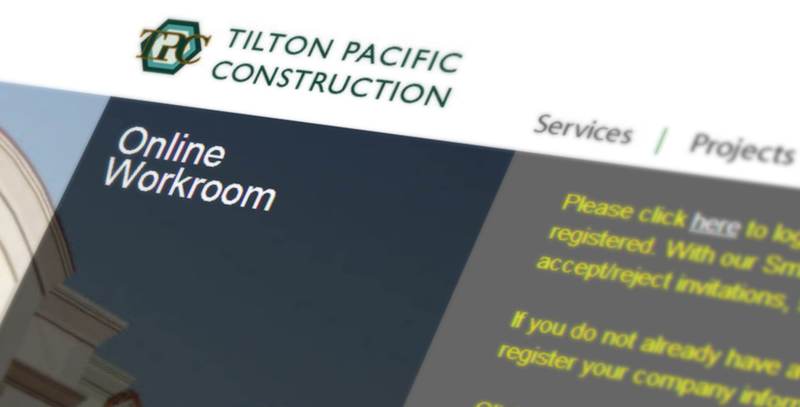 Behind the scenes, an Online Workroom gives TPC partners secure access to important project information and files. 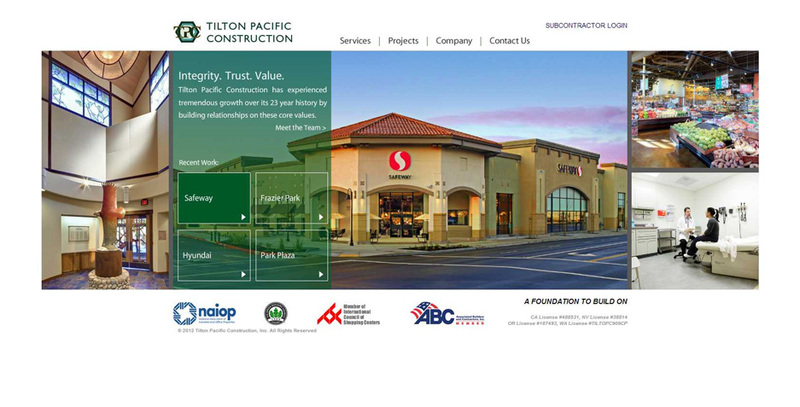 We’re glad to be a part of the integrity, trust and value that is TPC.